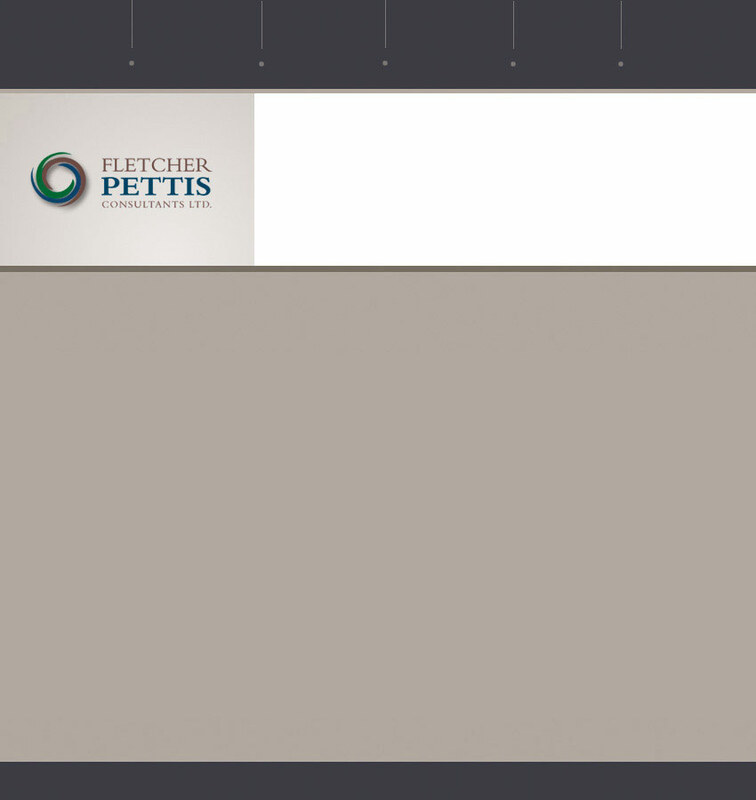 Fletcher Pettis Consultants is a project based organization that provides professional project management services to public and private sector clients for capital construction projects. We are based out of Comox on Vancouver Island, BC. Please browse our site to learn more about us, our scope of services and recent projects. 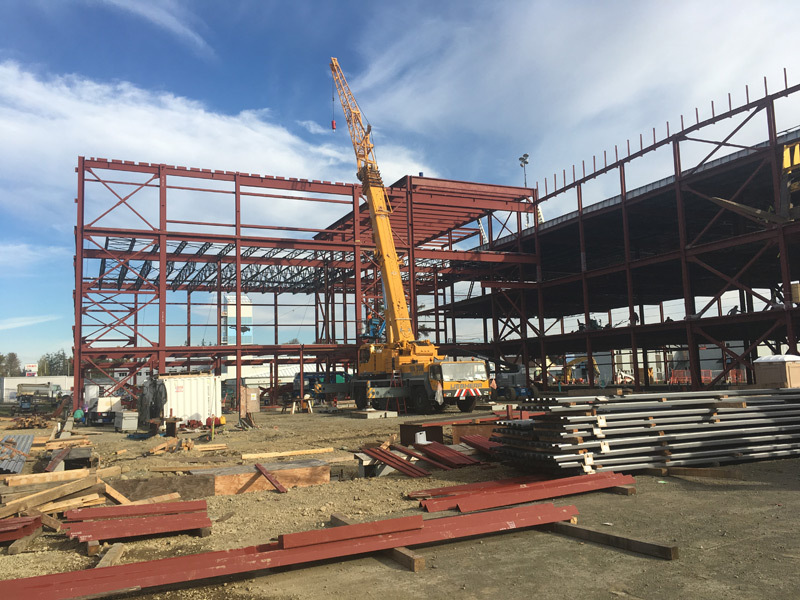 Currently under construction slated for a May 2019 completion. 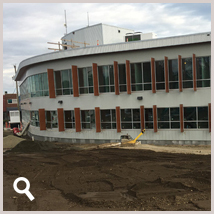 Fletcher Pettis is providing Project Management support services to the CVRD in the design and construction of their new office centre on Harmston Rd in Courtenay. 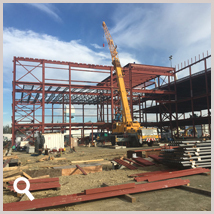 Currently under construction and slated for completion in September, 2019.